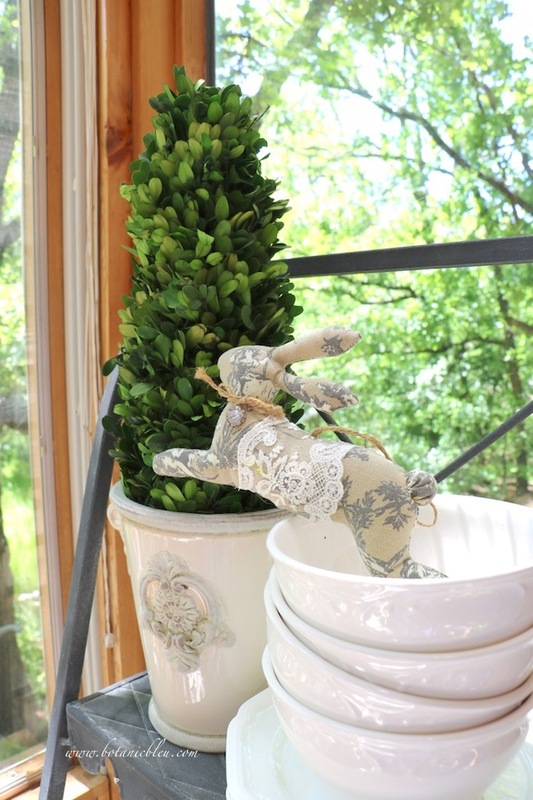 The French Country plate stand in the kitchen sunspace has a little brown toile bunny for Easter decor this Spring. 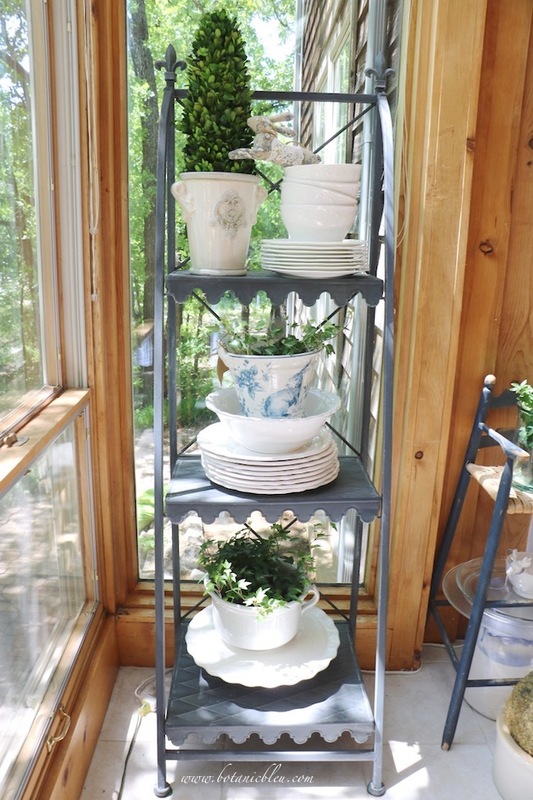 The plate stand was a plant stand, but now houses my set of white dishes and usually has a few accents to celebrate the current season of the year. 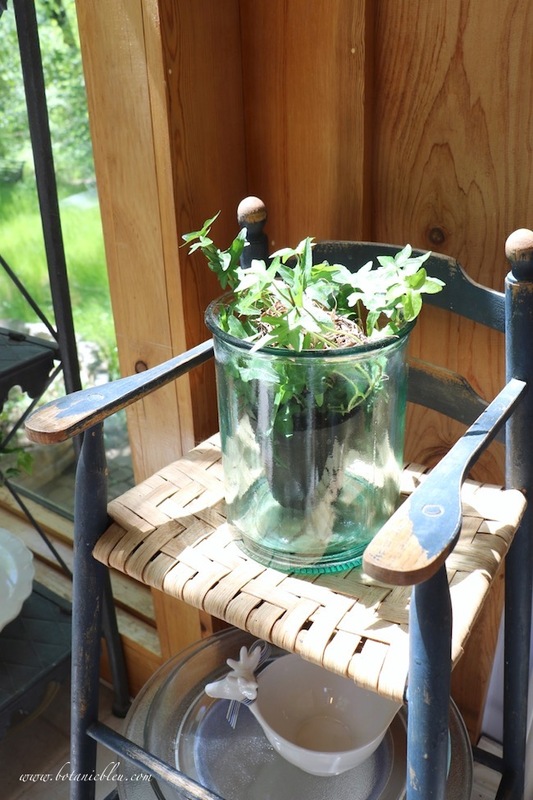 The plate stand started out on the opposite side of the sunspace, and then moved to the covered back porch while it was still a plant stand only. 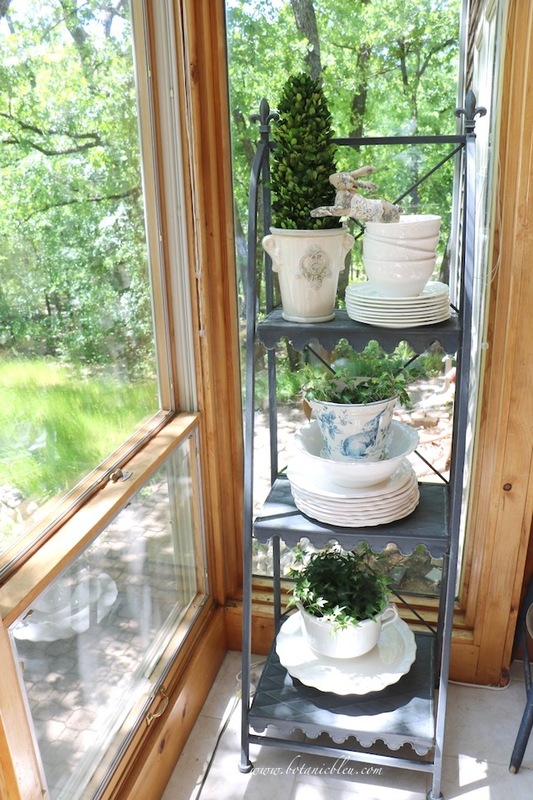 When a light-bulb moment occurred to me to transform the plant stand to a plate stand to hold the white dishes, the stand moved back inside to the kitchen sunspace on the opposite side of the sunspace once again. Then after replacing the flooring in the kitchen with new tile, the repurposed plate stand moved to its present location. The brown toile bunny has graced the plant/plate stand in years past. 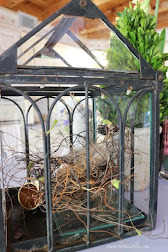 While I try to add different touches to areas in my home, the only items new on the plate stand this Spring are the ivy plants. 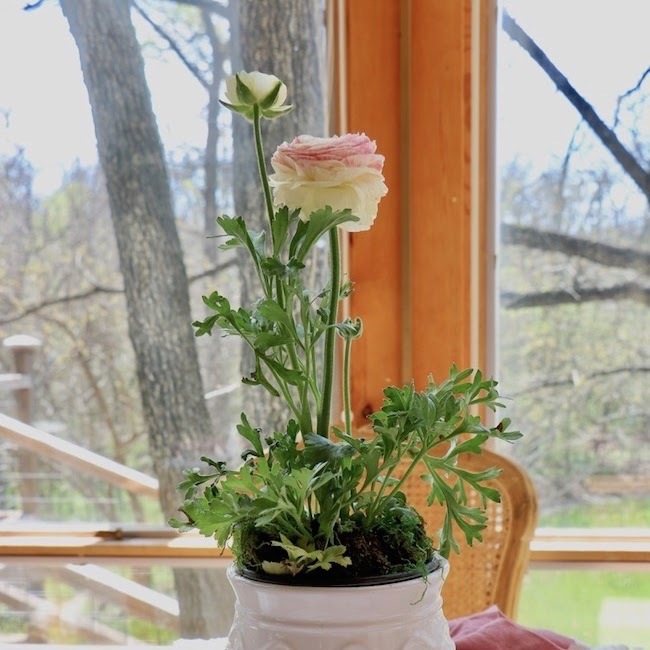 By combining existing items in new ways, there is a freshness to the arrangements. Another bunny also graces the second shelf this year. 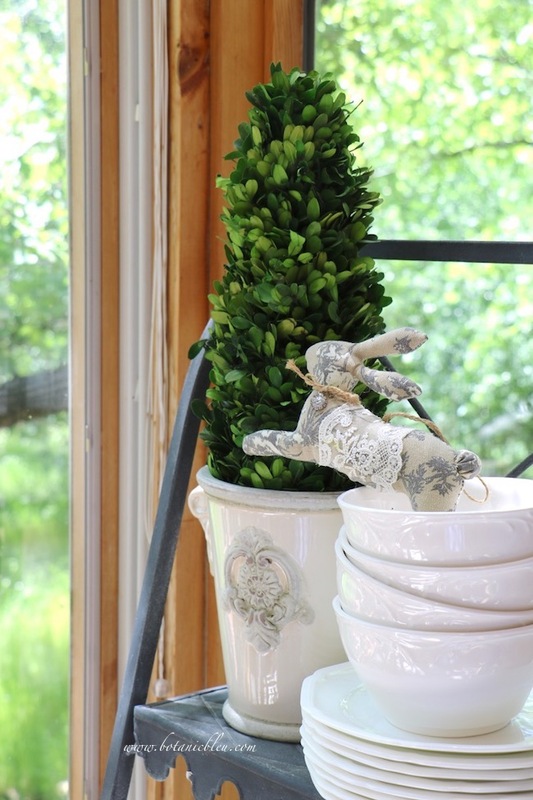 A ceramic plant pot decorated with a blue bunny holds ivy. Do you see the tall bright green grass gleaming in the sunlight through the windows? We allow the annual rye grass to grow tall to create a meadow-like area in the backyard. Since we are in the countryside outside any city limits, we can allow our yard to grow as we wish without violating city codes or annoying close-by neighbors in a housing subdivision. There is a stand of trees that blocks views of our backyard from the country road. The bottom shelf holds more ivy in a vintage ceramic pot. One of the things I like about the sunspace that extends beyond the wall of the rest of the house is being able to see cars as they arrive in our driveway. The plate stand and outside trees obstruct your view of the gravel driveway in this photo, but I can see through the stand and trees when cars are in the driveway. Just to the right of the plate stand is a vintage high chair that holds more ivy. 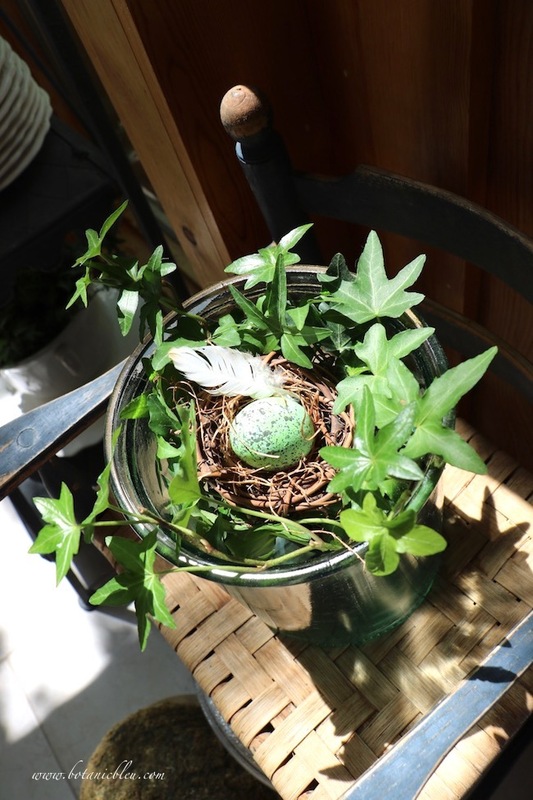 There is a faux bird's nest with a ceramic green egg and small white feather (from Paris, France) in the top of the ivy plant. 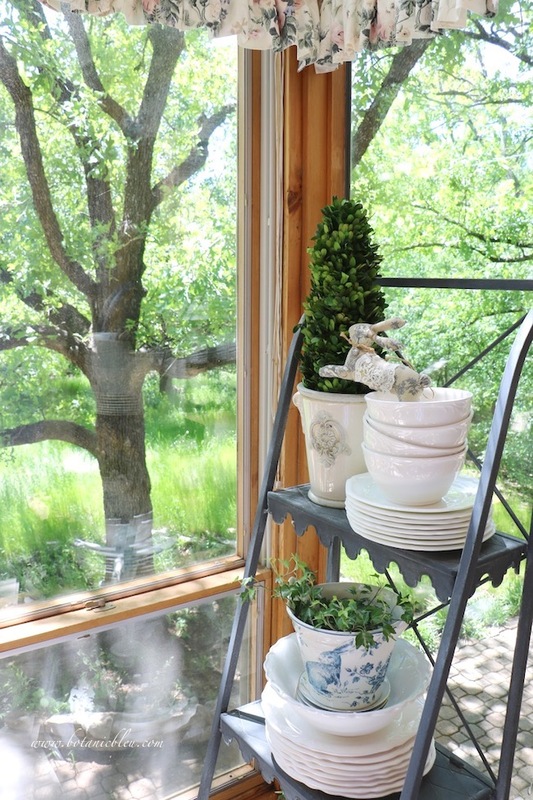 Easter is less than a week away, but the bunnies and ivy plants will remain on the French Country plate stand for several more weeks when a new grouping for Summer comes to my mind. Notre Dame Cathedral, Paris, France on April 15, 2019.
to their beloved iconic religious and cultural world treasure. I plan to update the board as more photos are released of the damage and as photos are shown documenting the rebuilding. 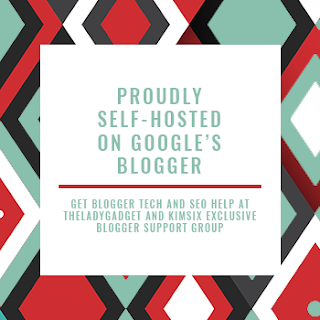 Let me know if you would like for me to make this board a group board and if you would like to be a contributor to this board. 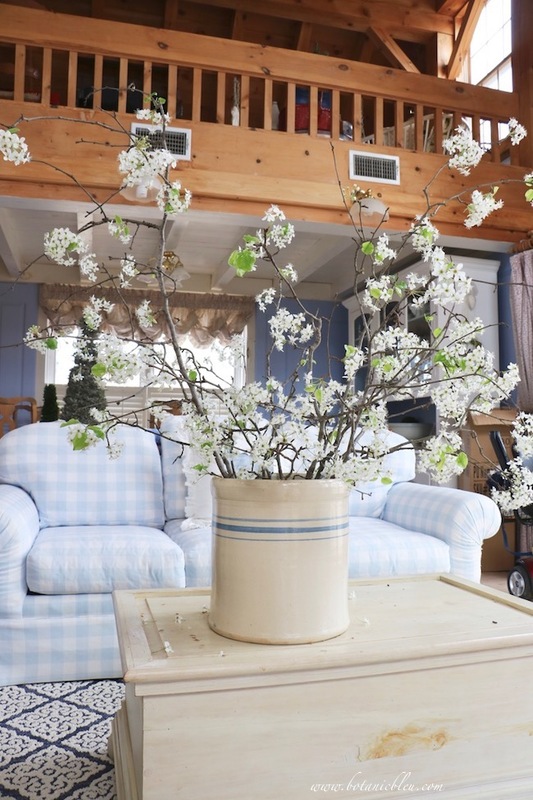 You can see more ideas for decorating and gardening on these Pinterest boards. 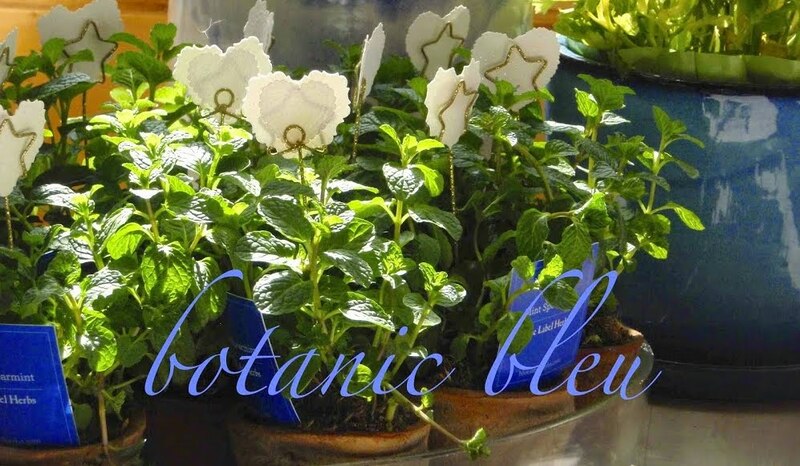 that you found some beautiful ideas to try in your own home. 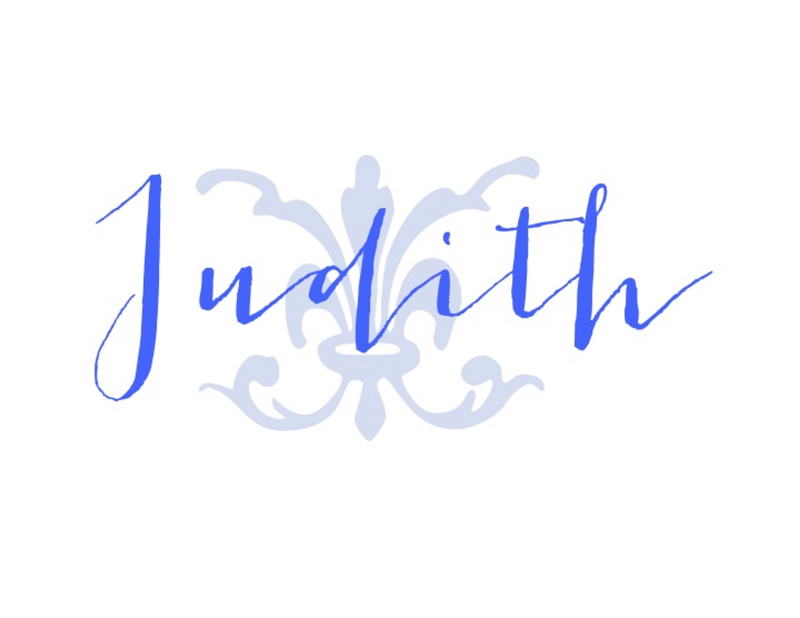 Judith I love your little plant stand with all the plates and plants on it. I used to have a whole bunch of little ivy plants here and there and for some reason after a monumental move (wherein all living things non-human were left behind) I haven't gotten any new ivy plants. You have inspired me to get some again. I love the idea of the meadow area in your yard. I bet it's gorgeous and I hope you post pics of it. 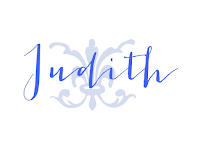 I can't believe I wasn't already following you on Pinterest, Judith, but I am now! I am always inspired by you and your style. 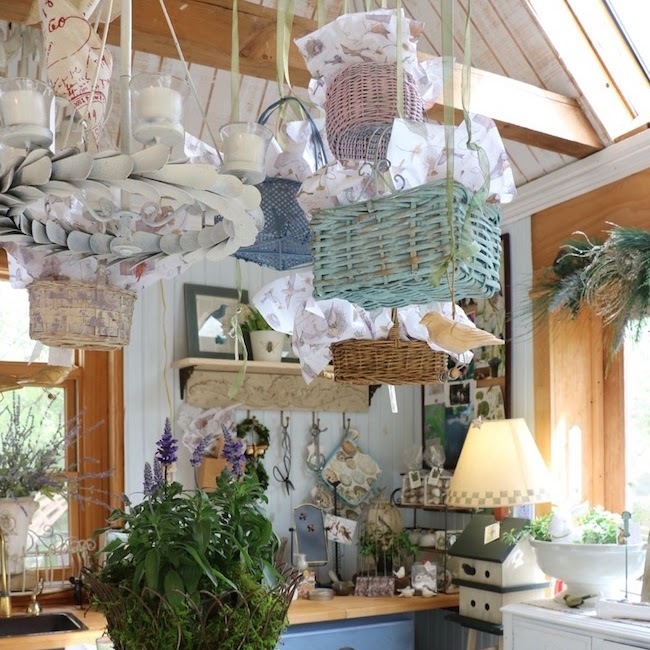 I tend to English country style more than French, but I know the English borrowed from French style! What a great idea to keep historical events on a Pinterest board! Many of the photos of the Notre Dame board link back to news articles (NY Times, Washington Post, CNN, etc...) about the fire and connected information. I thought this would be a good way to go to reputable sources with the most factual detailed information. Such a lovely plate stand, and love that you did a whole post on simply the way you styled the stand. Fun to read! 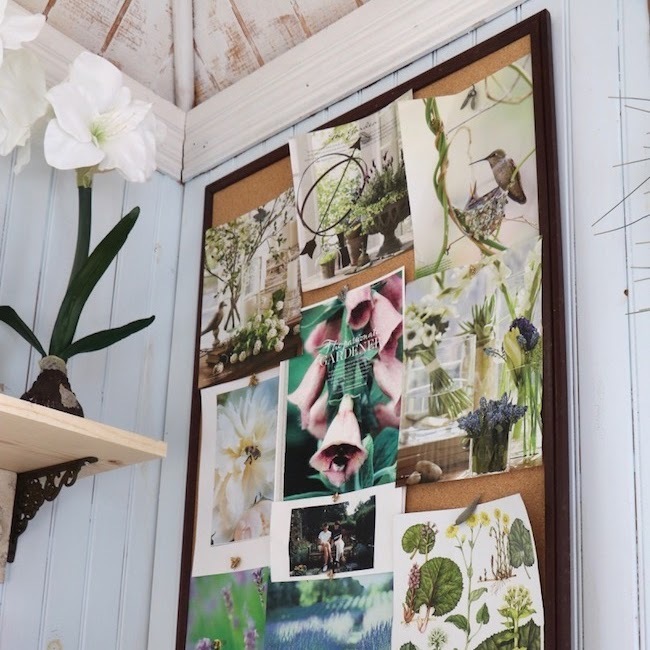 Following you on Pinterest now, and pinned to my Interior Inspiration board. So glad you shared at Homestyle Gathering. Hope to see you each week!